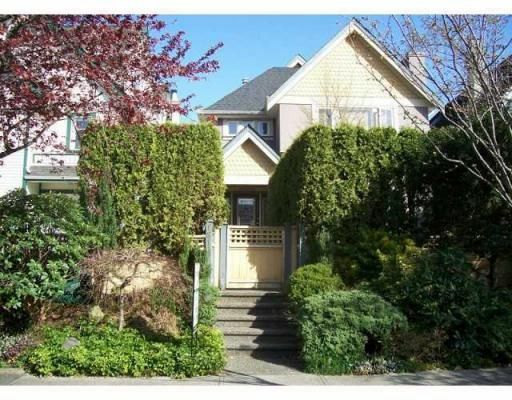 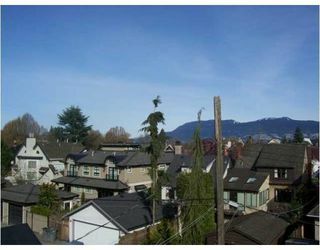 Excellent opportunity to live in Kits Point! 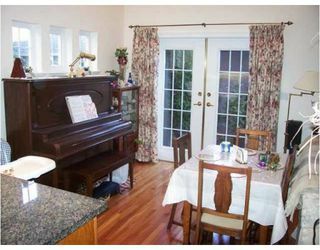 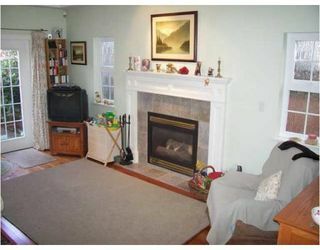 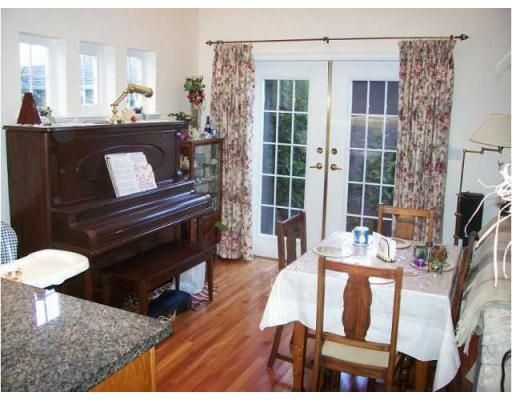 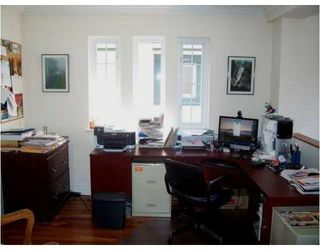 Terrific back 1/2 duplex that exudes warmth & the feeling of home! 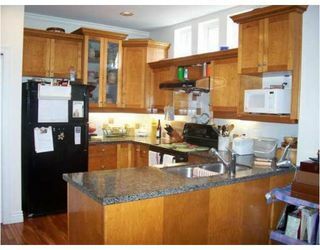 Spacious open kitchen with granite counters & maple cabinets. Soaring cathedral ceilings embrace the dining & living room. 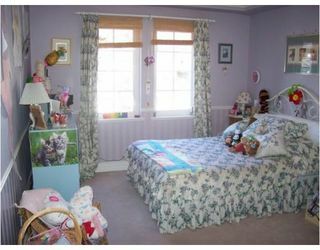 Large master suite on separate top level with french doors leading onto balcony with mountain views. Also featuring hardwood floors, in-floor radiant heat & gas F/P. 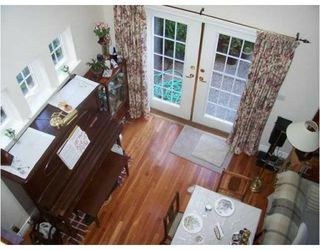 Includes 1 car garage & parking stall. 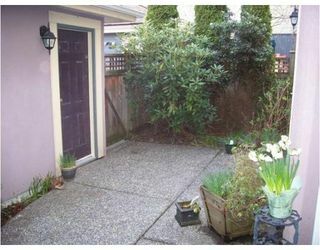 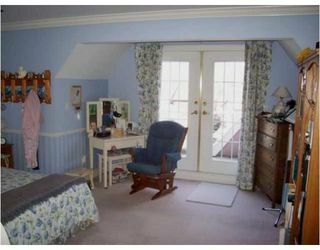 Very quiet, private & central location. Enjoy walking to the beaches, Granville Island, downtown...anywhere! Public open house Sunday March 28th 12:30 to 2:30pm.